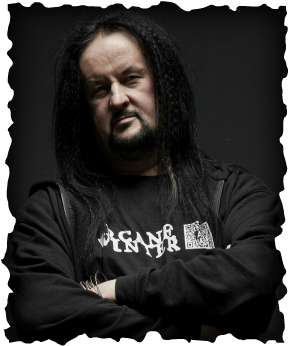 ​Nightbreed Recordings have launched MP3 store. In order to offer a competitive and direct service for everyone who wants to buy MP3 versions of Nightbreed Releases, we have decided to open our own MP3 store. Our intention is to make available selected back catalogue releases in a digital format as well as exclusive and rare recordings. Come and check out our newly launched store. The Nightbreed MP3 Store This is an ongoing project which will expand and develop over time. Please bookmark the page and visit regularly. We are currently overhauling the entire Nightbreed site, so expect new stuff popping up on this website quite regularly.Loads of stuff in the wings, just bookmark this site and keep visiting.